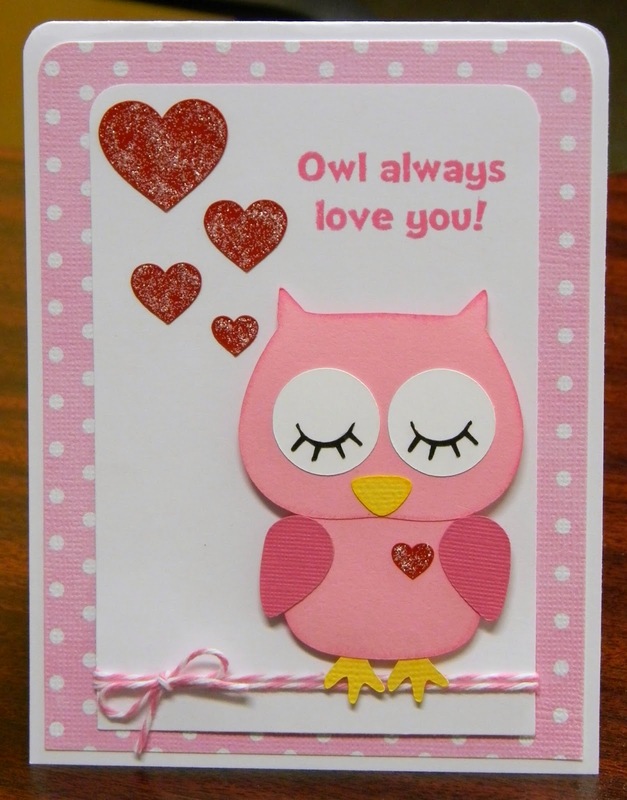 HTB Creations: Owl Always Love You! Absolutely adorable card, love all of the pink you used! Fun sentiment too!